Looking for the perfect gift for friends, family, co-workers, teachers, loved ones, caregivers, beer snobs and people who like a good burger? A Mickey Finn’s Gift Card will make their day! (heck, they may even treat you to a meal). 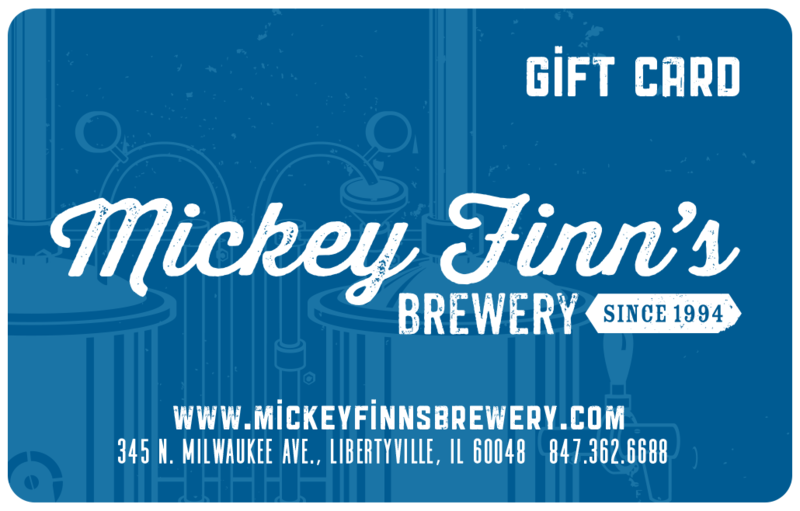 Order your Finn’s gift card(s) below and we will ship it out to you right away so you can relax, and enjoy knowing that you are the best gift-giver of all time. Holiday Bonus until December 25th – Purchase $100 in gift cards and receive a $20 bonus for yourself (*valid in 2019). It’s a no brainer!